Nixon’s Coffee House, Englewood’s Home Away from Home. 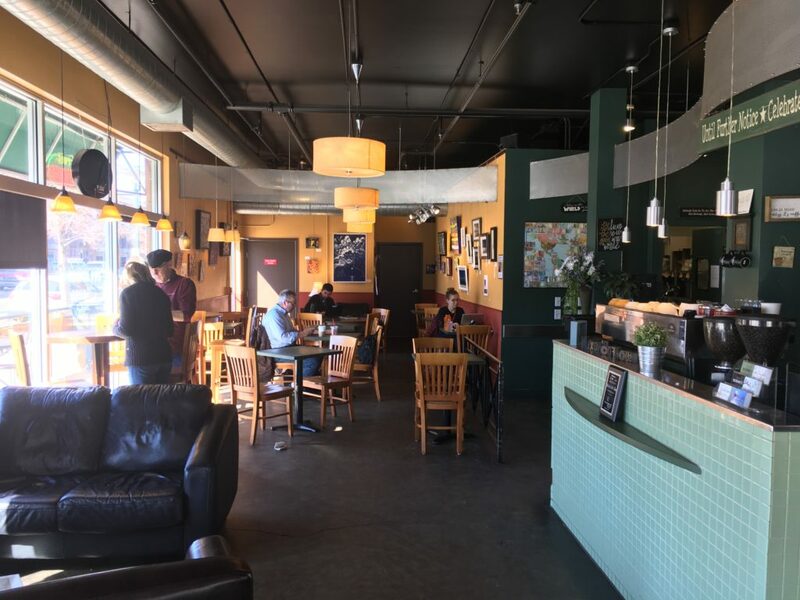 Nixon’s Coffee House is Englewood’s home away from home coffee shop. 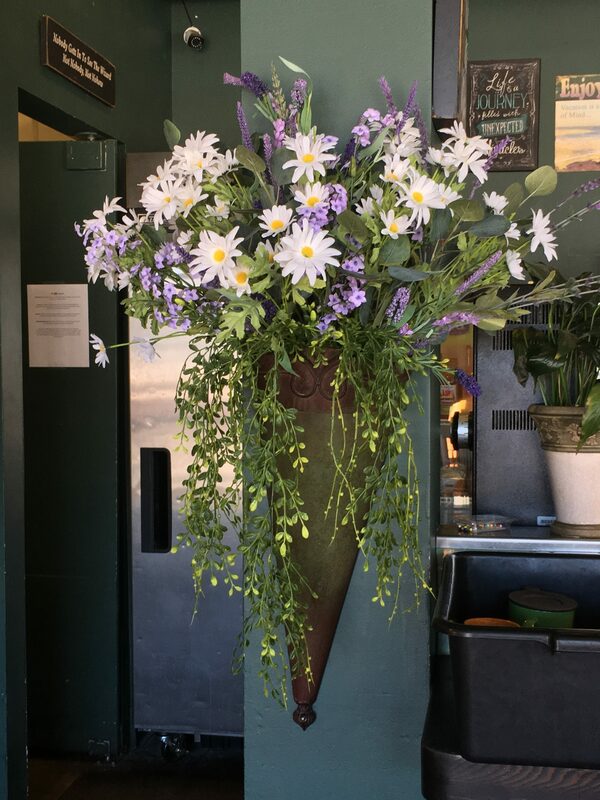 This little shop has all the creature comforts of your favorite aunts or grandmothers place, fresh cut flowers festoon the place, and the coffee and food menu is all about comfort. I came across Nixon’s last year on my yearly trip to Colorado, and I didn’t have the time to stop in to check it out. 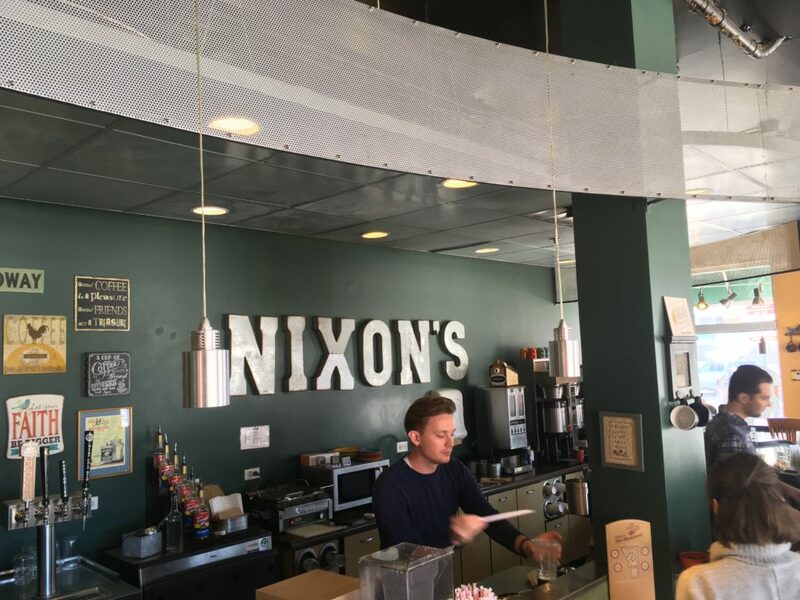 I made some inquiries with some of my local coffee geeks, who said “Yes you need to check this place out!” So, I did this year, and I can proudly say Nixon’s is well worth the visit. The shop is very spacious and well-lit, with natural lighting from a southern and western facing window. The seating is very comfortable and not crowded. There is plenty of space and the noise level is very pleasing to the ears. I did not have to shout to my friend, nor did I have to worry about not hearing the barista calling out my drink due to the noise level, as I have found in other shops. The espresso and coffee were excellent. I had a cappuccino that really rocked it, and my friend had a cold brew that was quite outstanding, and we both were seriously jacked up from our caffeinated drinks. I also got a drip coffee for the road that was fresh and not sitting in the server to long. Nixon’s also offers V60 pour over for the coffee geeks in the group. Beside the espresso drinks and such, Nixon’s offers limited food option as well. 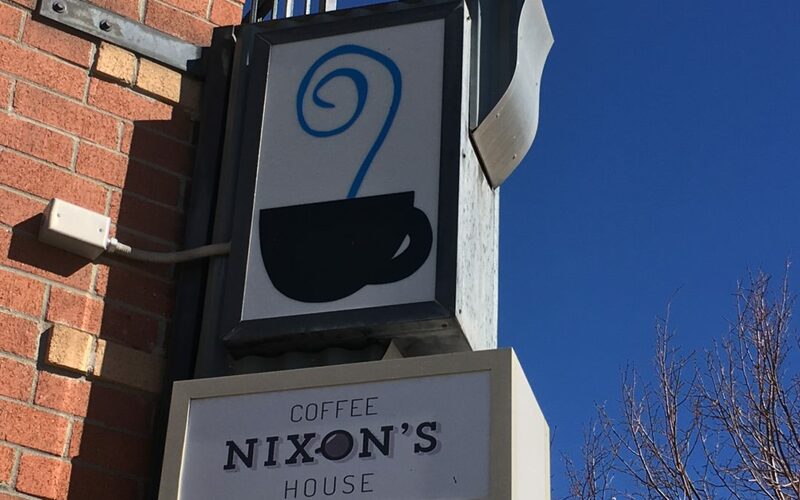 Overall, I say Nixon’s Coffee House is well worth the stop, and effort to get to once you are in Denver, or Englewood. The staff is very nice and customer friendly. The coffee, espresso, and shop are quite good, and well worth making time for, and will add to the enjoyment of your day.